The image-sharing network has grown by leaps and bounds. Pinterest now counts more than 200 million monthly active users, and it has more than 100 billion pins. A new infographic showed off additional stats. To start, more than 50 percent of Pinterest’s users, and more than 75 percent of signups, are outside the U.S. In addition, more than 85 percent of searches take place on mobile devices. As part of the user milestone celebration, Sharp previewed one of the new features coming soon to Pinterest—board sections. We’ve just started testing one of the features you’ve wanted the most: boards within boards. Soon you’ll be able to add sections to your boards, making it easy to organize Pins the way you want to. This means you can save all your ideas to a single board, organize into sections, and easily find them later. If you don’t have access to sections just yet, hang tight. We plan on making them available to everyone once we’re done testing them out. 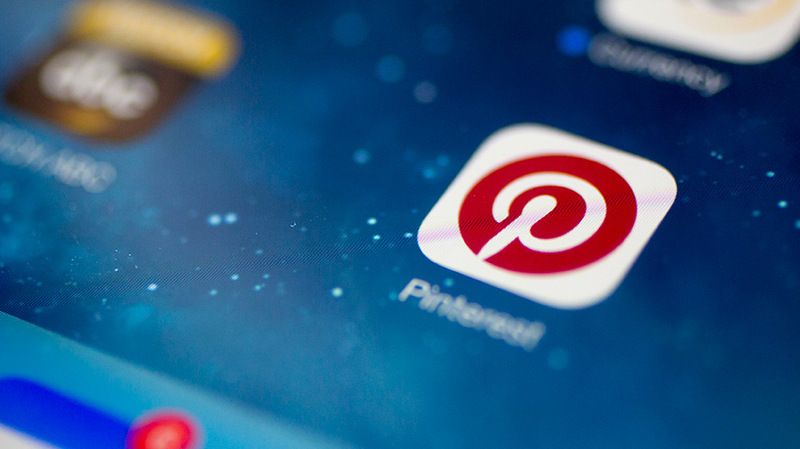 Finally, Sharp said Pinterest will soon begin inviting users to help test its “newest ideas.” Details on how to become a tester will be revealed in the future. Originally launched in 2010, Pinterest likely reached 50 million monthly users in either 2014 or 2015. (Reports are murky on that milestone.) It hit 100 million monthly users by September 2015, and then eclipsed 150 million in October 2016.